LaKatWalk Women's Planner 2017. 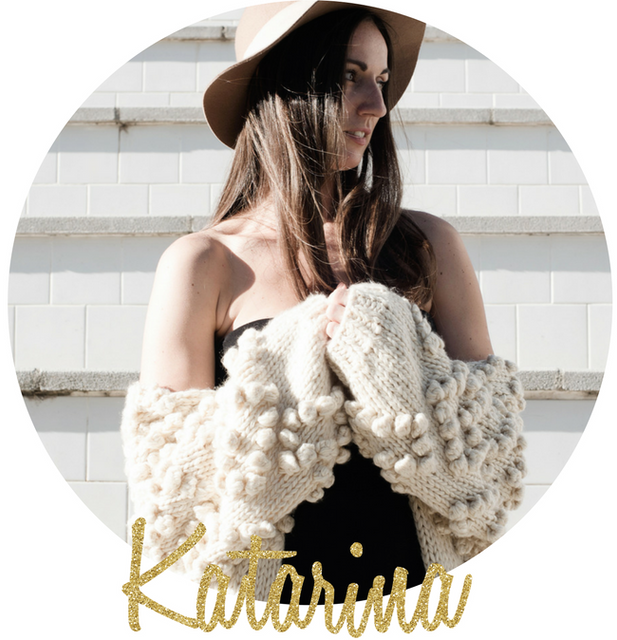 - Lakatwalk - a fashion and lifestyle blog. It's finally here! Long awaited (on my end particularly 😀) limited edition LaKatWalk Women's planner for 2017. This is the 3rd year I am privileged to have the opportunity to design my own limited edition Women's planner. In 2015, I collaborated with designers David Wyatt and Gianluca Soldi behind the fashion brand The Wandering Collective to illustrate a cover with me wearing their famous maxi silk 'egg' dress and their gorgeous blue leather sandals for the back cover. Next in 2016, I continued with illustration again and collaborated with American illustrator Jessica Marie who illustrated myself again walking down the street with my dog Papi. This year for 2017 edition I worked with extremely talented Croatian artist Josipa Maras who is also a designer who designed remaining of the 2017. planner covers and illustrated inside of the planner with more then 157 calendar appropriate & very fashionable illustrations. The Women's Planner is an agenda adjusted to the needs of the modern woman. It measures (110 x 170 mm | 4.3 inch x 6.6 inch) fit in most handbags while it's unique contents make it easier to organize business and private life. It stands apart for the little make up retouch mirror on the inside of the cover, an elastic closing band and two ribbon bookmarks. Beside a weekly calendar planner, it contains many interesting sections that make it more personal and special than other conventional planners. Some of its sections are: pms calendar, medical appointments calendar, seasonal shopping list, coloring pages, vacation checklist, list of titles of books or movies you wish to read/see and the list of decisions and priorities for the new year make this planner a kind of half-diary that becomes a handbag essential in no time. 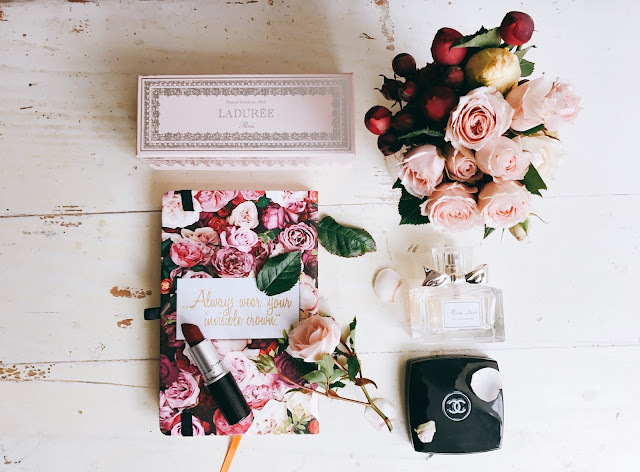 The contents of the planner are divided into personal details, personal interests, reminders, year planner and pages devoted to personal development, as well as notes on the monthly budget. The Women's Planner is made entirely in Croatia, partially handmade. It is a protected brand registered with the Croatian patent office. It is the first planner with such contents and in such form in the Croatian market. Currently it comes in Croatian, Bosnian and English language with 5 covers (including LaKatWalk) in English and 8 in other 2 languages. 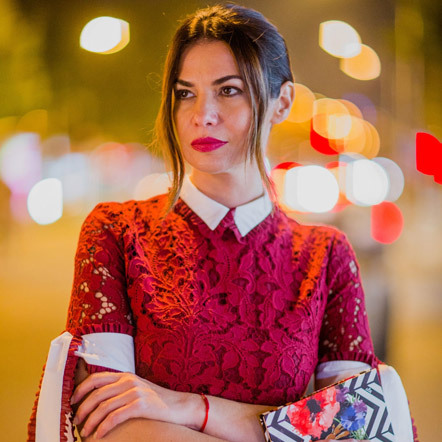 Women's planner is now a household brand name among women in Croatia and the region and every fashionistas handbag essential thanks to endlessly talented and truly beautiful lady, a creator of Women's planner brand - Dunja Tadić. 2017 THEME: POWER WOMEN, EMPOWER WOMEN. The 2017. planner theme is 'Power Women Empower Women' and it represents a homage to all of the women who worked together on the Women's planner through the years to create this truly unique planner, a planner with a heart, as many call it. 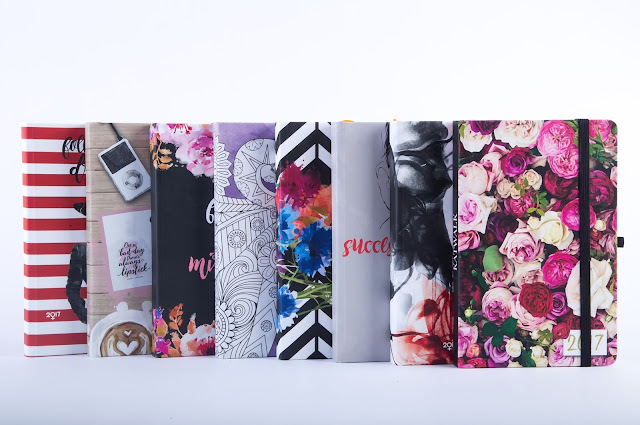 A planner with a cult following all through the region where women eagerly wait for the new cover designs to come out to add another year to their Women's planner collection. The planner features inspiring quotes by amazing Croatian writer Ingrid Divković. My favorite quote is right at the beginning of the planner as it sets the positive tone for the whole year (you will see what it is when you get the planner 😉 . NEW LAKATWALK 2017 PLANNER DESIGN. For 2017. I wrapped LaKatWalk planner in foggy 3D peonies print with green leaf here and there peaking over the quote on the back and year on the front. What's new? This year there is one ribbon bookmark in orange instead of two white ones, there is no self breast exam instructions but there are beautiful new coloring pages, clothing and shoe size charts, fair number of note pages and much more! For LaKatWalk limited edition Women's planner I decided to continue building on this wonderful theme of women working with and not against one another and I added another inspiration or rather self-encouraging mantra I live by on the back cover of the planner reading 'Always wear your invisible crown 👑' in gold glitter cursive letters.... You know..... to match the color of your invisible gold crown😉. To explain, I personally, just like I am sure all of you reading this right now, do have experience in how it feels to be different, to dream big, to work twice as hard, to win, to make mistakes, to regret, to fall down, to get back up, to dust myself off, fix my crown, check my make up in the small mirror inside of my planner covers pretending I am checking my schedule for the day and then continue KatWalking on to my next challenge.